VillageMD has partnered with Murray-based Primary Care Medical Center (PCMC) to form VillageMD-Kentucky. 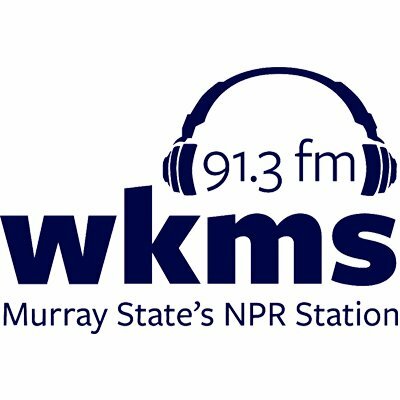 PCMC managing partner Dr. Bob Hughes speaks with WKMS NPR to discuss how VillageMD's model for care leads to better clinical and cost outcomes, while helping physicians use their time more effectively. To read the article from WKMS NPR, click here.